We know of no optometry practice in Central Texas that has finer, more extensive diagnostic instruments. Master Eye Associates goes beyond the standard of care and beyond state-of-the-art. provide you the absolute best care is to have the best diagnostic technology. No doctor can provide an accurate diagnosis without the proper instruments in which to perform the needed testing. If the diagnosis is not correct the proper treatment cannot be provided! To better diagnose and monitor glaucoma, retina disease including macular degeneration and diabetic retinopathy we use the best technology. Our Spectral Domain Optical Coherence Tomographer provides an image resolution 200% better than an MRI. Tomography instrument and its many advantages. Like an x-ray, only much better, it allows us to look deep inside the layers of the retina to more accurately diagnose disease at the earliest possible time. 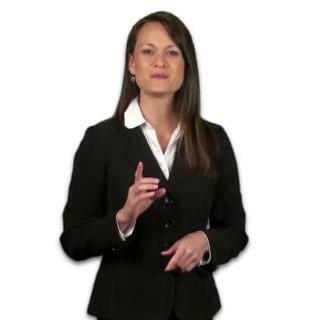 Specular microscopy is only available in less than 0.5% of eye doctor offices in the U.S. 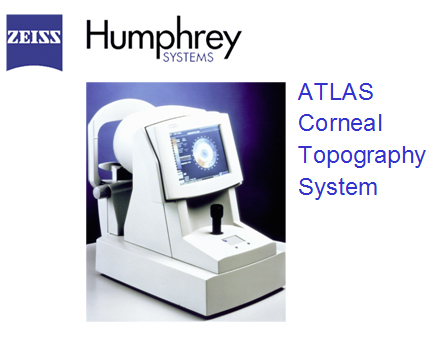 This instrument is critical to diagnose numerous serious corneal diseases that can be potentially vision threatening. The eye doctors at Master Eye Associates are on the leading edge of diagnosing corneal diseases using the high powered specular microscope, which enables our optometrist experts to view the posterior cornea with unparalleled magnification up to 440x! Scanning laser ophthalmoscopy (SLO) provides an exceptional 200 degree wide angle view of the inside of the eye (retina) to allow our eye care professionals the ability to evaluate the surface area of the retina, optic nerve and even the vitreous area at the retina interface. The terrific diagnostic capability is accomplished without having to dilate the pupil of the eye. One of the world’s most sophisticated instruments for glaucoma detection. Can diagnose glaucoma 5-6 years earlier than other methods. 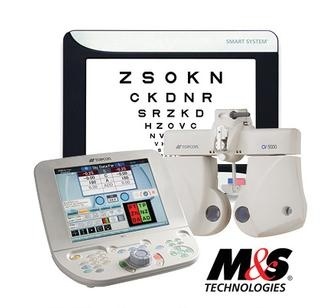 Glaucoma, retinal disease, neurological disorders Humphrey Computerized Visual Field Analyzer Evaluate loss of visual fields or reduction in sensitivity of retinal tissue to detect various diseases. 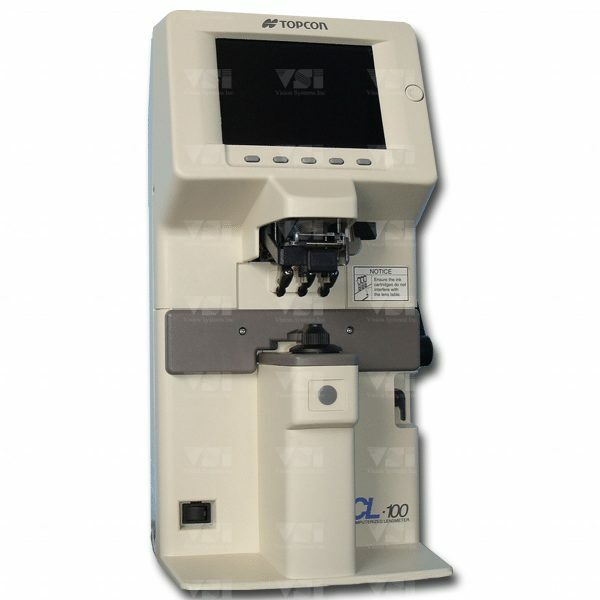 Glaucoma, retinal disease, neurological disorders Welch-Allyn Frequency Doubling Technology Field Analyzer Screening of visual fields or reduction in sensitivity of retinal tissue to detect various diseases. Unexplained vision loss, keratoconus, contact lens problems, irregular astigmatism, contact lens prescriptions Corneal Topographer Precise measurement of the anterior corneal surface topography. Most accurate method to design contact lenses. 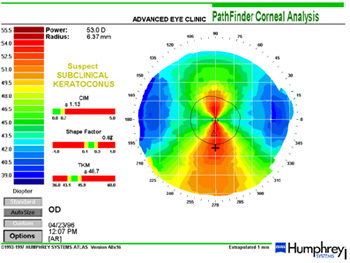 LASIK candidate evaluation and Keratoconus evaluations Orbscan IIz Cannot have LASIK safely without this test although most doctors DO NOT HAVE this instrument! Diabetic retinopathy, retinal tears and detachments, vein and artery occlusions and glaucoma Scanning Laser Ophthalmoscope Analyzes a 200 degree wide view of the retina for more accurate diagnosis. Does this without having to dilate the pupil of the eye. Computerized tonometer to assess intra-ocular fluid pressure, one of the risk factors for glaucoma.